Want to know a secret that most people don’t know about? 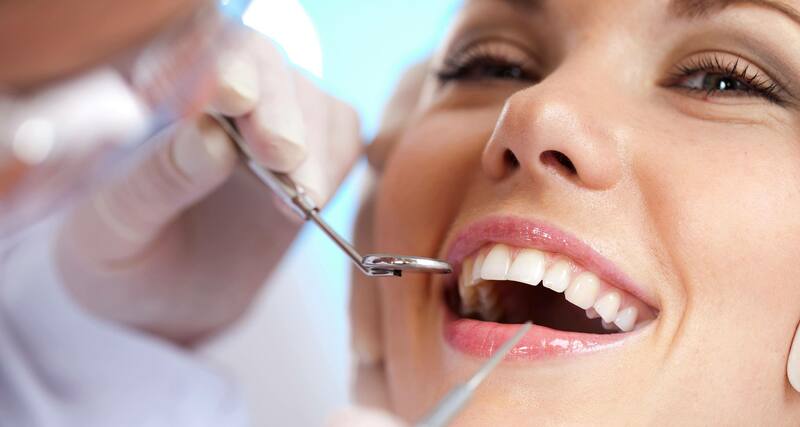 Dental discount plans are an effective and affordable to dental insurance. Here’s how a discount plan can help you improve your, or your family’s, situation.Savings Each and Every MonthDiscount dental plans are much less expensive than dental insurance. For the equivalent of one or two monthly dental premiums, you can purchase a discount plan for an entire year. Because they are so affordable, you save most of the money you would have otherwise spent on dental insurance.Dental Protection When You Need ItEven though they are very affordable, they offer great protection if you need cleanings, minor, or major dental work. Companies that offer these plans have pre-negotiated discounts on most dental procedures with large networks of dentists. So, when you need work done, you can take advantage of the discounted fees for each procedure. 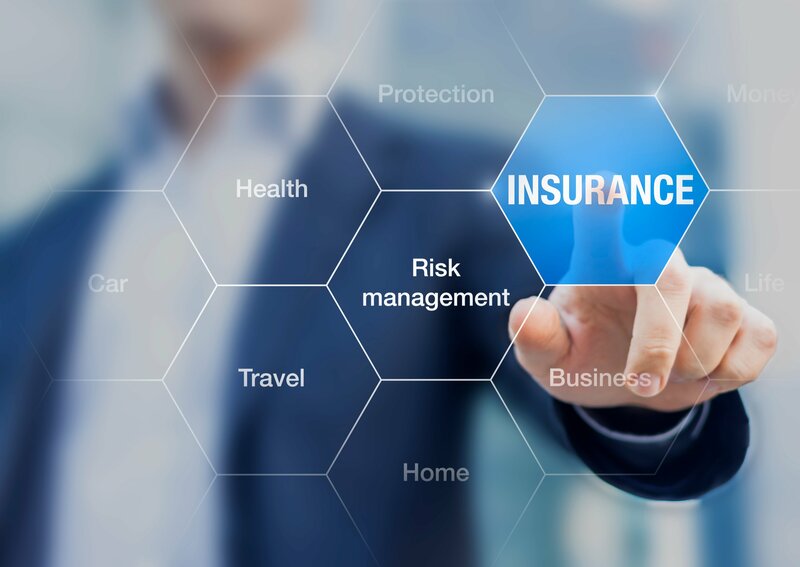 Discounts usually range from 10 to 60 percent for most services.Some people decide to self-insure for their dental needs because they are tired of paying high dental insurance premiums. However, there’s an option that can provide dental protection and allow you to save most of your money.Easy to Sign Up and UseDiscount programs are easy to sign up for and use. Simply compare plans in your area, and find out which ones your dentist accepts. Apply online and your dental discount card will be sent to you in the mail within days. Schedule an appointment with a dentist on the network, and show your card once you get there. Simply pay your discounted rate for the services you have done and that’s it. No claim forms, no hassles. It’s truly an easy and affordable alternative to expensive dental insurance plans.